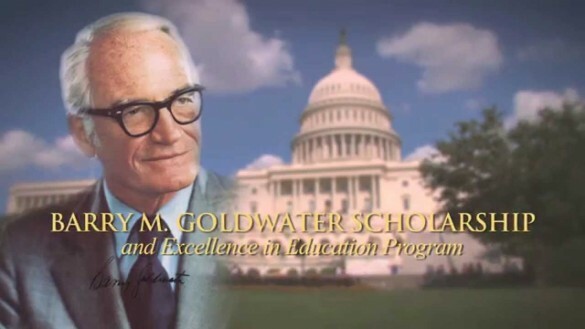 Three Vanderbilt University students have been recognized in this year’s Goldwater Scholars competition: Lauren Branscombe, Joshua Fleck and David Zhang. They are among a group of 240 scholars selected on the basis of academic merit from a field of 1,286 mathematics, science and engineering students nominated by colleges and universities nationwide. 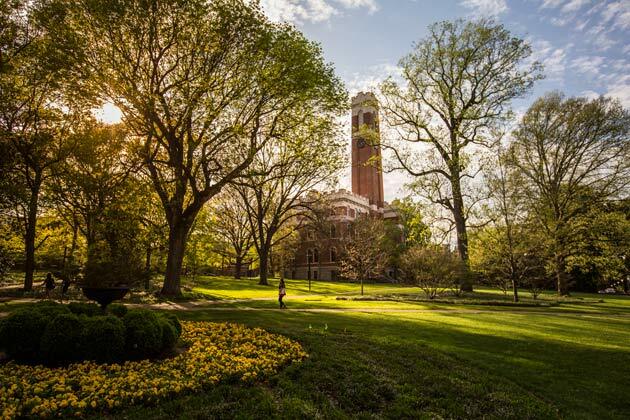 Each year Vanderbilt’s Office of Honor Scholarships may nominate up to four outstanding sophomore and junior students in the math, science and engineering fields for scholarships awarded by the Barry Goldwater Scholarship and Excellence in Education Foundation. These one- and two-year scholarships contribute up to $7,500 per year toward educational expenses. Lauren Branscombe is a junior mechanical engineering major from South Windsor, Connecticut. Enrolled in the accelerated graduate program, she will receive a master of science degree concurrently with her bachelor of engineering degree upon graduation. Future plans include pursuing a Ph.D. in mechanical engineering and conducting research in the fields of biomechanics and prosthetics. Ultimately she hopes to lead her own team of researchers toward developing innovative prosthetic devises. A student investigator in Dr. Karl Zelik’s Biomedical and Assistive Technology (BAT) lab, Branscomb designed an innovative way to fabricate custom leg braces for dogs. 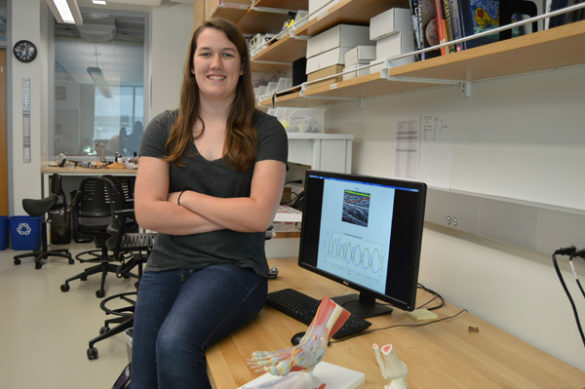 She is working with Ph.D. candidate Emily Matijevich to develop ultrasound imaging methods to measure and analyze muscle-tendon interactions in the human body noninvasively and in real time. This data will aid the development of prosthetic and exoskeleton devices that replicate natural bodily motions. 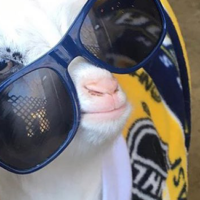 Branscombe has participated in a wide range of student organizations, including Vanderbilt Protecting Animal Welfare Society (VPAWS), various campus mentorship programs, the university’s water polo club and the Phi Sigma Pho Engineering Sorority, for which she serves as president. Her Goldwater application was supported by Zelik; Thomas Withrow, assistant dean of design at the School of Engineering and associate professor of the practice of mechanical engineering; and Leon Bellan, assistant professor of biomedical and mechanical engineering. Joshua Fleck is a junior mechanical engineering major, with future plans to pursue a Ph.D. in mechanical engineering. 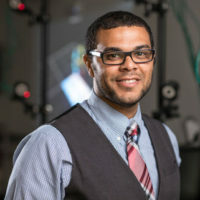 The Bradenton, Florida, native plans to focus his research on developing better, more responsive prosthetic and orthotic devices for the disabled. He currently works in Karl Zelik’s BAT lab in conjunction with the Vanderbilt Stallworth Rehabilitation Hospital. Fleck’s research has focused on developing methods to assess the gaits of able-bodied and amputee subjects using pelvic accelerometry tracking, which involves the placing of an accelerometer/gyroscope device on the lower back of a patient in order to characterize the subject’s walking. 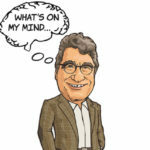 Last summer he attended the Amputee Coalition National Conference in Greensboro, North Carolina, where he gathered data on several dozen amputees with the goal of developing a baseline of amputee metrics. His objective is to develop a quantitative tool for testing the validation of prosthetic devices and monitoring patient walking performance. Fleck is a National Merit Scholar. He has participated in a wide range of student organizations, including Vanderbilt Circle K International, the Vanderbilt Engineering Ambassadors Network and the Vanderbilt Creative Writing Organization. His Goldwater application was supported by Zelik; Gerasimos Bastas, assistant professor of physical medicine and rehabilitation; and Alan Peters, associate professor of electrical engineering. David Zhang is a sophomore from Clarksville, Tennessee, majoring in physics, mathematics and computer science. 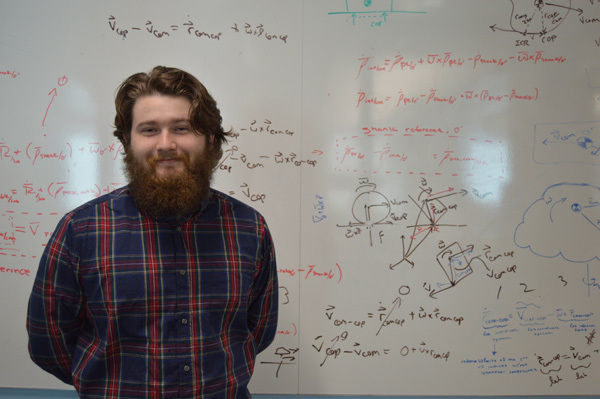 He plans to pursue a Ph.D. in physics or mathematics, then conduct research in computational physics and numerical analysis, develop algorithms and open-source software packages, and teach at the university level. Zhang is engaged in computational physics research under the supervision of Associate Professor of Physics Kalman Varga. Zhang’s work on applying the Stochastic Variational Method (SVM) to calculate binding energies of excitonic complexes in two-dimensional semiconductors has resulted in two publications in major physics journals. 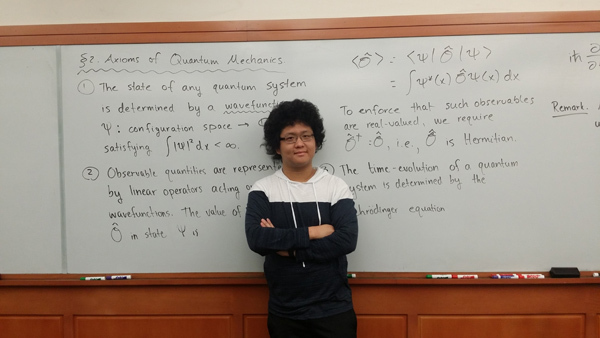 Last summer Zhang worked with Varga and McGill University’s Kirk Bevan to extend their work on SVM to solve for resonant states of quantum-mechanical few-body systems in addition to stationary states. This work has implications for the emerging field of nanoelectronics. Zhang is the recipient of an Ernest A. Jones Scholarship. He has participated in a number of academic seminars and took first place in the Association for Computing Machinery-International Collegiate Programming Contest regional competition. His Goldwater application was supported by Varga; Michael Mihalik, professor of mathematics; and Bruce Hughes, professor of mathematics. Established to foster and encourage outstanding students to pursue careers in the fields of mathematics, the natural sciences and engineering, the Goldwater Scholarship is the premier undergraduate award of its type for students in these fields. Since its first award in 1989, the foundation has bestowed 7,921 scholarships worth approximately $63 million. 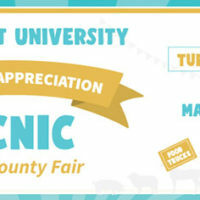 For more information about this and other scholarships, email Lyn Fulton-John, director, or Todd Peterson, faculty director, in the Office of Honor Scholarships.